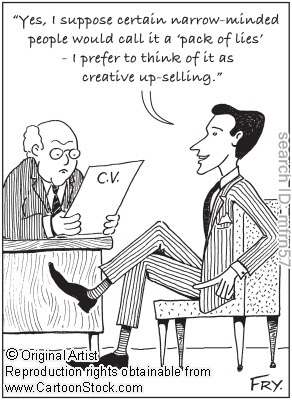 Improve your CV with these 5 Tips - Quickly! At Muovo, we see hundreds of CVs everyday while reviewing candidates. Only a few however, manage to stand out from the rest, while literally capturing and retaining our interest. 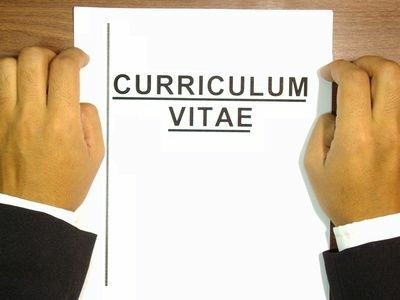 Writing your CV is indeed a very crucial step toward pursuing your career. Take the necessary time then to ensure that your resume not only highlights your qualifications, but more importantly, communicates well your goals. 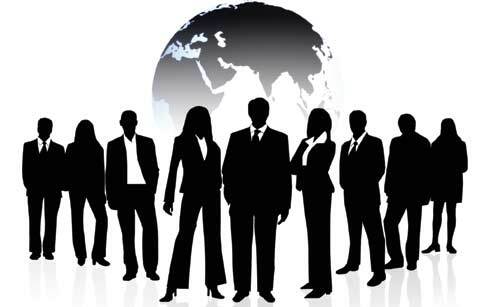 The following are some tips that will help to jazz up your CV, giving it perhaps, a more professional tinge. This post is courtesy of the Recruiting Blogswap. I’m not a fan of objectives on resumes. 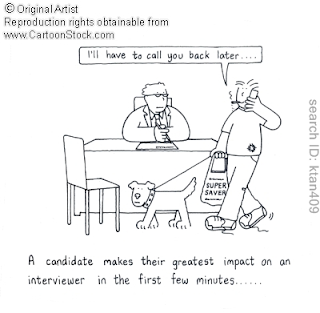 As a hiring manager, I’ve eliminated candidates based on their objective much more often than I have considered them. If the objective does not absolutely address the specific company and role you’re seeking, I’d remove it. Replace it with a strong, exciting and compelling Professional Summary. This is your opportunity to promote yourself in way that will generate interest for the reader and make them want to read further. Select the resume format that’s right for your specific background. If you have a traditional work and education history, chances are a chronological format will work for you. This is the most common format, and the type of resume that is most recognizable. A functional resume will work well for someone who has frequent career changes, is returning to the work force after a long hiatus or has an unstable work history. The vast majority of large corporations (and many smaller ones) utilize Applicant Tracking Systems (ATS) to facilitate locating qualified candidates in their large databases of applications. This ATS software relies heavily on keyword searches that will identity candidates that have the desired skills or words in their resume. Your keywords can either be spread throughout your resume or presented in list fashion, and should be specific skills, industry-specific terms or buzzwords. A great place to find keywords is the job description itself. Every bit of space on your resume is valuable. Don’t use valuable space for anything that’s not absolutely related to the job to which you’re applying. In most cases, your hobbies and your interests are not relevant and will not be transferrable skills to a job. It is presumed that you will provide references if asked, and in most cases they’ll be requested on the job application itself. This sounds like a no-brainer, but I can’t tell you how often I review resumes at job fairs, and see typos, incorrect punctuation, and grammatical errors. Ask others to review your resume. Oftentimes you’re so focused on creating a great resume that you might miss simple mistakes. Read your resume out loud as a way of proofreading, and use the spell check and grammar check features of your word procession software. Submitting a resume that contains errors will almost certainly have a negative impact on your candidacy. Employers and recruiters worldwide share a number of preferences when it comes to hiring the right candidate. The blog post below, courtesy of The Recruiters Lounge and eGrabber ResumeFinder, enlists four types of candidates that recruiters are often unwilling to take on. Job seekers who display such characteristics may have good academic and professional background, and envious skills sets—but, without the right attitude, all is worthless. If you feel you can identify yourself with one of the candidate types’ characteristics displayed below, because of which you may be losing opportunities, Muovo is ready to help you. We will assist you in overcoming your fears and dilemmas, while turning those bad habits into ways that can put you at an advantage over your competitors. This not when the candidates respond to the initial hiring inquiry or when they follow-up with a thank you after an email—it is how they do so. Some candidates make the mistake of overzealously driving home how much they like the company or the interviewer, making them appear desperate. We all want what we cannot have and tend to shy away from what we can have way too easily. Therefore, one or two sentences regarding the above should do it. If you overdo it, you might risk sounding overly needy and thus risk losing the job. There is a polar opposite of over eagerness and this is a complete lack of interest. Not writing a thank you note, for one, gives the impression that you do not care about the time spent by the recruiter to interview you. Many job seekers try to bust out high school hard to get tactics. In a job search, however, a blasé attitude makes you come across as high maintenance. 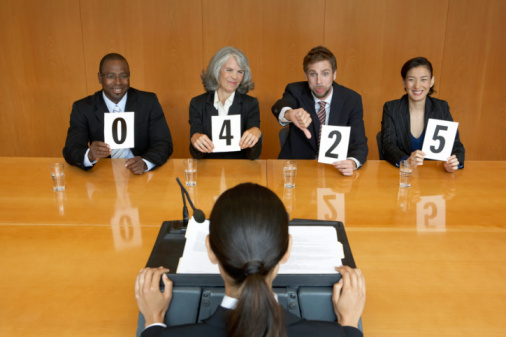 This also makes the interviewer concerned as to how many companies you may be interviewing with. Many job seekers arrive at an interview overly prepared for the meeting to the point where their ambitiousness to hit certain talking points totally bypasses what the interviewer has to say and or otherwise wants to hear. Interviewing success comes from practice and listening. If you go into an interview with a script, you are going to come out with a disappointment. Interviewing is about concepts and communication, not memorization. The moment a job seeker shrugs his or her shoulders is the same minute they begin to lose the interviewer’s interest. Despite the broad possible you may have down, if you’re unable to answer the more specific industry related inquiries, you become a candidate who goes into the ‘maybe’ pile only to get the offer if another candidate(s) who does know the industry passes on the position. Muovo suggests that if you are going to take the time to interview, you might as well take the time to research the industry. You will not get an interview by just sheer luck (or if you do, this will surely not happen every time you go for an interview). As the Roman philosopher rightly says, ‘Luck is what happens when preparation meets opportunity’! Social media is really just about human beings. Sharing ideas, cooperating, debating, forming new acquaintances and thereby broadening our social network, and so on. 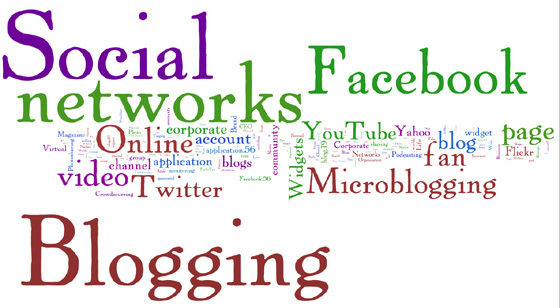 Content Communities (communities which organise and share particular kinds of content. The most popular tend to form around photos (flickr), bookmarked links (del.icio.us) and videos (Youtube)). Muovo would like to share some facts and information with regard to the advent of social networking, and its role in the recruiting process. Indeed, a 2007 survey conducted by ExecuNet found that 77% of potential employers use search engines to learn more about candidates for jobs and of those, 35% have eliminated a candidate from consideration based on the information uncovered online. Do a Google search online for yourself. In fact it is worth entering your own name into search engines from time to time to ensure you remain informed about the personal and professional information that exists on the Internet. Provocative images, antisocial activities and potentially confidential information from a previous employer are all things that could affect your chances of securing your next role. Make sure your screen names or online IDs don’t have negative or overly frivolous connotations. “ditzygirl23” isn’t going to endear you to any serious employer! 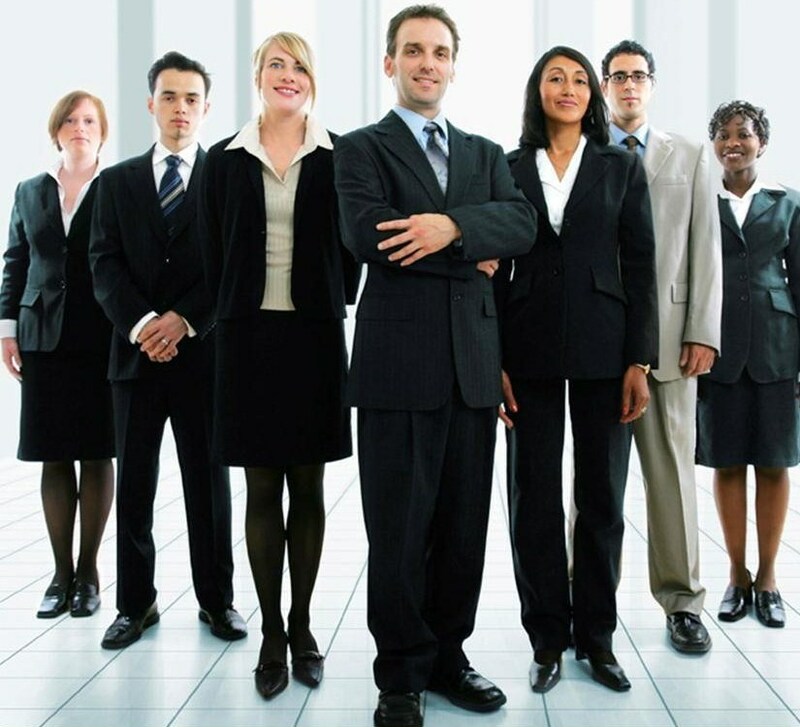 Carefully consider groups you join on networking sites. These generally link you to other people with similar hobbies and interests so being a member of “How stoned are you?” is likely to put off an employer looking for a mature and dependable candidate. Ensure that you don’t mention anything negative about past and current employment situations . Negative posts online about your boss, supervisor or colleagues will do you more harm than good! Check your online privacy settings! Make sure that only friends can view those fun photos and videos online. You certainly don’t want any potential employers being able to view anything that might be negatively construed. Honesty counts when crafting your CV. If the academic achievements, company information and Awards differ from any information an employer might find online, your credibility will go straight out of the window. Check the information you are allowing a company to use when you agree to social networking site’s privacy policies. You are often giving the site permission to collect information about you from their site as well as permission to use the information they gather from other sites. 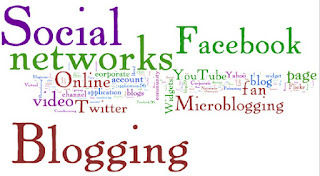 Carefully choose the social media sites you are using to post blogs, Twitter and any viral marketing activity you may be conducting. Ensure your key messages align with your professionalism and integrity at all times. 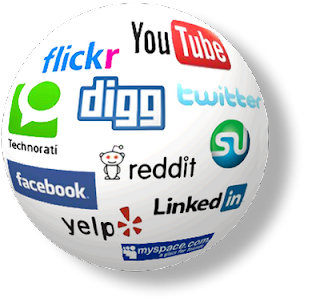 Social Media is a powerful tool and if used wisely will assist you in maximising your reach to the job market. Nearly all employers use it to find information about you, as their potential employee, before the first meeting has even taken place. The first impressions that are being formed from your online profile can seep their way through and affect negatively your interview. So, be on your guard! I got the promotion. How do I face its challenges? Muovo prides itself in having placed several candidates. By ‘placing’, we mean finding the right job for a candidate, one which he or she accepts, finding the right candidate to meet the requirements (sometimes not all reachable) of the client, and finally arranging meetings between the two who eventually reach a mutual agreement. As you might have noticed, it’s not an easy task, but, like any other employee who loves his or her job—it is highly rewarding. The following article, first published in Business Spotlight, deals with the overwhelming, yet exciting time when you finally get that promotion. Before we start, we must say, Well done! Getting a promotion means that you have worked hard, and deserve the new title. However, and as you rightly know, a promotion brings with it a number of challenges. This is why you should find out the best way to handle these new challenges. ‘The first thing is, don’t panic’, advises career coach and author Jenny Ungless. ‘The fact of the matter is that you’ve been promoted because someone thinks you are capable’, Ungless told the Financial Times. 'For the first few weeks, you can ask stupid questions', says Ungless. Want to create a good impression? 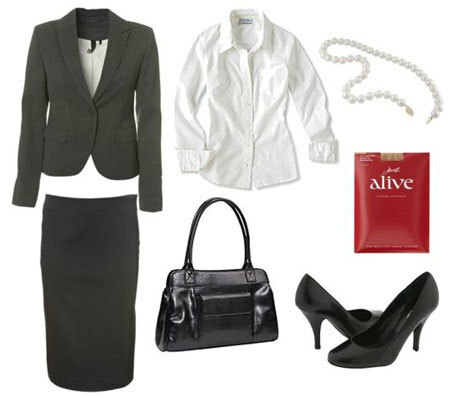 Dress your best when going for an interview! At Muovo, we see a number of candidates everyday, where, although most of our interviews are informal and hence require no ‘dress code’ as such – there are, of course, certain boundaries not to be crossed. For instance, I remember once a young, beautiful foreign girl, came into the office for an interview. Apart from smelling like she had just come from a marathon, she was wearing a short tennis miniskirt and high platform sneakers! (no, not heels). Although this was an informal interview, still, I would not want to meet my friend in such a way, let alone a stranger who could possibly (and hopefully) recommend me some good jobs. 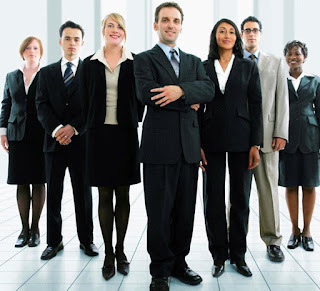 On the other hand, candidates who come dressed properly, no need for suits and ties if it is just an informal meeting, already emit a positive impression without even saying a word. Appearances are not everything (we know that! ), but first impressions do count. So, does it really make a difference how you dress for an interview? Yes, it does. How to answer one of the most important interview questions! Being an intermediary between the candidate and the employer, Muovo knows well enough what employers are seeking in the recruiting process. The following article, first published by Forbes.com, deals with the unnerving, yet much loved question by employers (whether implicitly or explicitly) – ‘Why should I hire you?’ Although it does seem like a cold slap on the face, breaking it down to three rather straightforward phases will facilitate your answer, without having you undergoing any mental and/or physical breakdowns! Get ready to learn these three steps! First, the employer needs to know if you have a grasp on the skills required to do the job. This is usually (and understandably) the employer’s greatest concern. She wants to know if you will still be able to perform your duties at an astonishingly high rate six months after hiring you. How you answer: Do a rundown of the most crucial requirements for the position, explaining how you meet them and more. Doing your homework on the job is critical in answering this phase of the question. Continue to list more of the requirements that you fulfil. Second, the employer wants to know if you will be committed to the job. If he/she hires you for the position, will you work hard, or will you slack off after your three-month trial period? Will you be motivated? Are you dedicated, or do you simply want a job, any job? How you answer: This is where you can answer another question where you might be asked, ‘Why do you want to work here?’ This second part of the three-part question is where you extol the company’s overall mission, praise it for the outstanding products it develops/services it provides, and show your admiration for its fine reputation in the industry. Third, the employer wants to know if you will be a good fit. Will you play well with others and be easy to manage? Surprisingly this turns out to be a large issue even if you are a top performer. If you take one of the hardest-to-get-along-with athletes in Boston Red Sox history—none other than Manny Ramirez—and compare his performance to his attitude, you will probably agree that it just wasn’t worth keeping the bum around. Knowing the three major areas of concern of the employer, makes it easy to answer one of the most daunting questions asked at an interview. Take your time before phrasing your answer, though. Don’t rush into it, because it’s really a three-part question that deserves at least two minutes to answer. If you can’t answer this question, you shouldn’t be applying for the job…plain and simple. 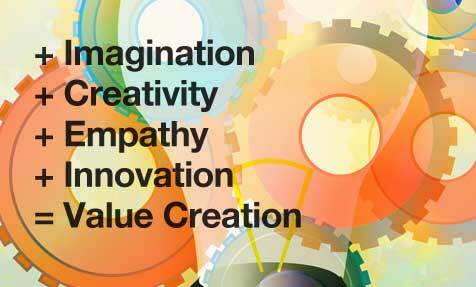 What Is Creativity? Why Do We Need It? Creativity requires you, as an ambitious employee, to generate fresh solutions to problems, and the ability to create new products, processes or services for a changing market. These are part of the intellectual capital that gives a company its competitive edge. Creativity requires whole-brain thinking; right-brain imagination, artistry and intuition, plus left-brain logic and planning. ‘Believe you can change the world. Muovo strives to find creative individuals in every aspect of the recruiting process. Starting from your CV, up to the interviewing phase, being creative is essential if you are to stand out of the crowd and let employers know your true value. As employers have different tastes, like all other individuals do, you are free to use your creativity in writing the content and creating the layout in ways that you feel best suit your personality. We will be talking more about this in future posts, so keep an eye on our blog! Would You Like To Take A Year Off? The Gap Year is slowly morphing into an independent travel in Malta and perhaps more so in England, tracing its roots to the hippy trails to India in the 1960s and 1970s just before the baby boom propelled their children to go on with gap years in the 1990s. 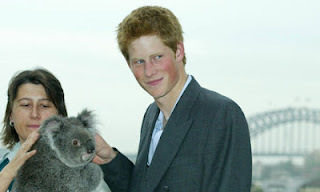 The popularity of the gap year in England is essentially attributable to Prince William and Prince Harry. Both members of the Royal British family, the two brothers had embarked upon experiences abroad. Working on farms, teaching English in a mountain village, assisting in the building of new walkways and clinics, travelling to southern Africa, and volunteering, were few of the several things they did during their year ‘off’. What do the Maltese think? Unlike the British, of whom around 141,000 students defer their entry from university each year to take on their gap year, Maltese students are reluctant to ‘waste’ a year and tend to commence a degree just after they have finished their A-levels. What do Maltese think about the gap year? ‘A gap year is a very good experience in terms of change of environment’, says Glenn Micallef, a technical demonstrator at the University of Malta. He adds on, ‘It helps you get a break from the study life (exam, assignments, school, and so on) and throws you into the “wild”, so to speak. You will experience work life on completely different level. This will help you ultimately to adopt a more practical perspective of your work experiences and of life in general. However, one might find that a gap year could be much more attractive than study in terms of ‘adventure’ and the income, and therefore, one might change his or her plans to continue with his or her studies’. When asked whether he had took a gap year or wanted to at any time of his life, Glenn said, ‘I don't know it can be said to be a gap year... but my qualifying year for the masters, I had very little lessons and I started working almost full time. It was a good experience since I changed my everyday environment and also makes you realize how much is your skill set acquired during studies, valid to the industry (i.e. this was the year were I was convinced that I really needed my Master)'. Other interviewees however claimed that taking a year off would merely abet laziness among the students, who might find it increasingly difficult to ‘settle down again’ and to get down to some real hard work once the gap year has ended. Roberta Cacciottolo, who has just finished her B.Ed (Primary) with the University of Malta, argued that, ‘I would never consider taking a gap year between 3rd and 4th year as I believe that I would then never continue my studies. Also, in order to stop completely for one year you need to have money’. She moves on by saying that, ‘On the other hand, taking a year break between a degree and masters is okay. In fact, I think that in this case a gap year would be necessary as a person needs to take a break before embarking on another big project. During this time, the person can think better on how and where to further his or her studies’. To build upon a metaphor mentioned by one of the interviewees, the Maltese seem to be ‘enclosed within a box’, which, because of its safeness and the security it emanates, one may find himself or herself agitated on the prospect of looking out of the ‘box’ and explore the world outside. Unfortunately, insecurities among the students re the gap year would be inevitable. 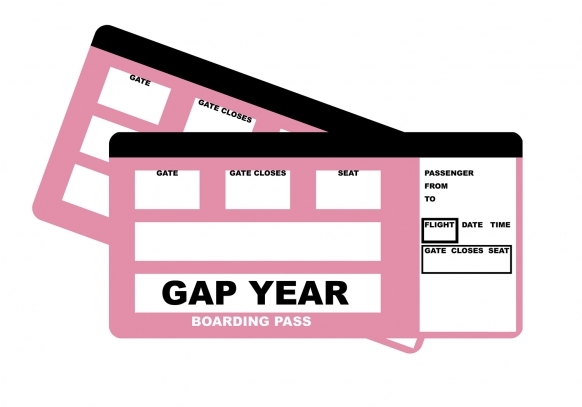 Is a gap year a valid way to learn, grow and ‘broaden your mind’, or is it more of an excuse to avoid work and school? Have you or someone you known taken a gap year? We would like to hear from you! While some organisations will definitely interest you, others will appear stressful and tedious, perhaps not your cup of tea. On finding a new job, it is ideal to do some research on the company beforehand—it is essential to consider how the institution really operates before taking up or refusing a job opportunity. The following article, originally written and published by Bill Barnett in the HBR Blog, relates the importance of culture that you need to take into consideration prior to accepting (or rejecting) a new job. With the pressure (or excitement?) of finding a new job, says Barnett, it is all too easy to pursue a job opportunity or to accept an offer with only a hazy view of how the institution really operates. The path to an institution you'll like is to investigate the culture you're thinking of joining before you accept the position. Sean (name has been changed) is a master at this. He pursued a job offer at a Fortune 500 company to be the first Chief Administrative Officer (CAO). He was well qualified, presented himself well, and got the offer. He'd been competing with capable people. He was proud that he had "won the contest." The next step was a return visit, after which he had decided to accept the offer. Sean had already learned a lot about the company's businesses and some things about the organization. His priority now was culture and how the new position might fit: "I asked people, 'What are you excited about? What are you proud of? Who are your close friends in the company? How does the group function together?'" Sean learned things like who the heroes were, what made them successful, and what his biggest challenges and opportunities would be in the job. The different people he met with were learning from his questions. It was almost like he already worked there, and they were jointly determining how to make the new role successful. It's not uncommon for job seekers to enter organizations without understanding the culture and come away disappointed. When considering a new job, be sure to investigate the institution's culture. 1. What should I learn? Understand the organization's purpose—not just what they say they're doing, but also how their purpose leads to decisions and what makes them proud. Learn how the organization operates. 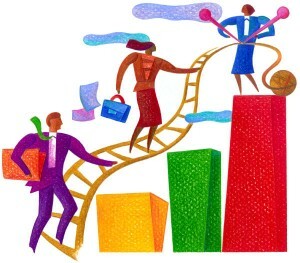 For example, consider the importance of performance, how the organization gets things done, the level of teamwork, the quality of the people, how people communicate, and any ethical issues. 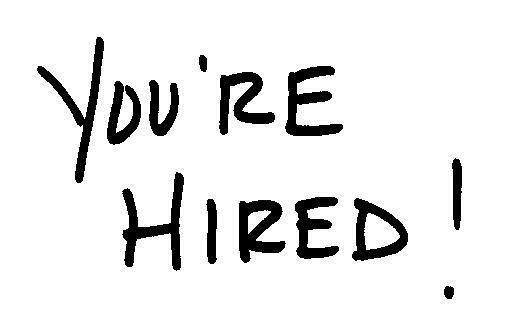 A cover (or covering) letter is a document you send to an employer, which includes your resume. This is generally used either as a summary of your qualifications, skills, and experience, or to provide additional information pertinent to the job application. Although it is sometimes pushed aside, cover letters are an essential part of the recruitment process. 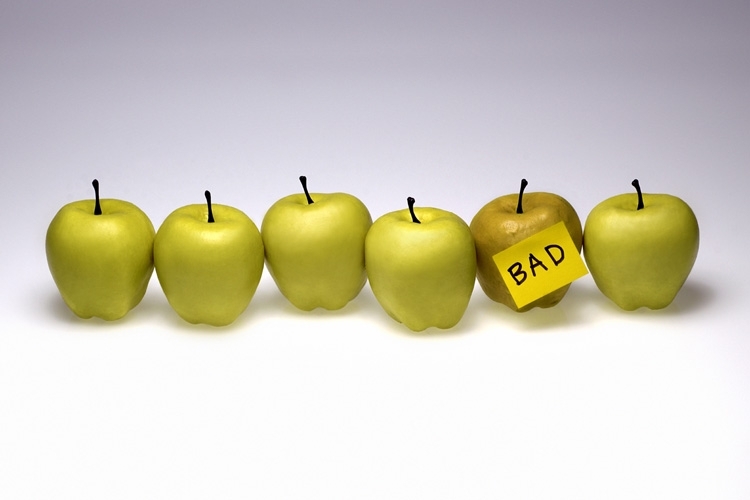 It is important, then, that your cover letter succeeds in making you stand out of the crowd. The following article entitled 'Top 10 tips for management consulting cover letters that will land an interview', first published by Management Consulted, provides some useful hints with regard to the essence of the cover letters and your job application. The cover letter is a required component of any job application – but often the biggest headache for applicants. In this post, I discuss the top 10 tips for consulting cover letters (from content to structure to syntax) that will avoid embarrassing mistakes and strengthen your candidacy. For the complete guide to consulting cover letters, click here! 4) Avoid an elaborate discussion of your educational background. A sentence about your school and major should suffice. It’s OK to expand this section if you have a very high GPA, nationally-recognized scholarships and fellowships, and so on. 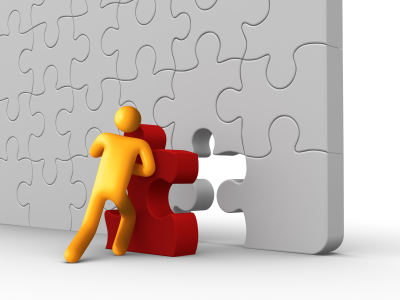 5) It’s OK to drop names of current firm employees – but integrate them well. I had a conversation with Sarah Foster, a current case team leader at Bain, at the on-campus presentation. I learned a lot from her about consulting and gained a deeper appreciation for the company. Why is this a poor example? It doesn’t make a point. The interaction was generic, and it feels like a setup to name-drop. Bain is not only a prestigious firm, but one that really invests in the development of its consultants. My conversations with Sarah Foster, a current case team leader, reinforced my belief that this separates Bain from the other firms, and is my central reason for applying. Why is this a good example? The name-dropping occurs in the context of a broader point – that Bain focuses on the development of its people. My projects at Oracle – where I led groups of up to 5 analysts on implementation projects – have made me a strong team leader and partner for my colleagues. 7) Include current contact information at the top. Don’t assume it’s unnecessary because the information is on your resume. Resumes and CLs should be submitted in PDF whenever allowed. Every resume screen finds us holding a half-dozen resumes where the font isn’t found, the margins are messed-up, it’s set for A4 rather than 8.5 x 11, or any of a million other problems that wreck havoc on your careful formatting. Worst of all, “track changes” might be turned on! Putting it in PDF avoids all these problems. 9) If it doesn’t fit with size 12 font and 1″ margins, it’s too long. This is not an iron-clad rule but a guiding principle. Cover letters with size 10 font, 0.5″ margins, and minute paragraph spacing hurt the reader’s eyes and hurt your candidacy. 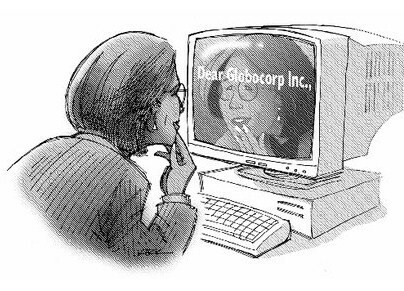 10) Make sure the consulting cover letter is addressed to the right firm and person. Back to my initial thought – the risk is greater of messing up than standing out, and this is mistake number one. Label and save each cover letter by firm, and double-check to ensure the firm name, address, and position applied for (eg, Associate vs Senior Consultant) is correct. The last thing you want to happen is for an Accenture recruiter or consultant open your cover letter and see that it’s addressed toDeloitte HR. At best, you’re incompetent. At worst, your application may not see the light of day. Apple co-founder Steve Jobs is, by far, one of the technology industry’s most influential figures. Battling with a pancreatic cancer for over seven years, Jobs passed away on Thursday, the 5th of October 2011, at the age of 56. His death triggered diverse reactions; his mourners reached China, where an estimated 35 million grieving microblogging messages pervaded Sina Weibo—China’s equivalent of Twitter. The American entrepreneur’s genius essentially consisted in his distinctive ability to manipulate technology to implant it in everyday life. MP3 players, for instance, were not invented by Apple, nor were online music stores, but the 2001 launching of the iPod and the iTunes digital media store managed to capture generations of customers that record music companies thought were lost forever. Mobile broadband, touch screens, online services—all had already existed for years, but the Californian brand is the one that succeeded in providing the average man with the whole package, with the introduction of the iPhone in 2007, the App Store in 2008 and the iPad in 2010. Steve Jobs fashioned landmark products that have made industrial history, the way other great inventions have had over the centuries. Interestingly, he was a 21-year-old college dropout when he created Apple in 1976, together with his friend, Steve Wozniak. 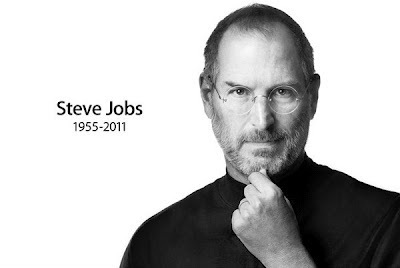 It is undeniable that Steve Jobs will be remembered as one of our era’s greatest inventors. In this inspirational video, Jobs speaks about he came to be, he draws on his own experiences and strives to give courage to everyone who is willing to listen. We hope that you will find it intriguing and perhaps, you will manage to put some of his insights and advice into good use.